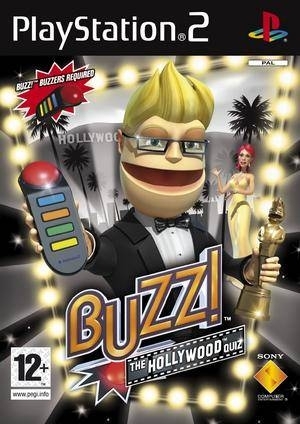 Buzz!™ The Hollywood Quiz is the latest star-studded installment of the new social gaming series that delivers the world’s greatest Hollywood trivia event live in your living room. 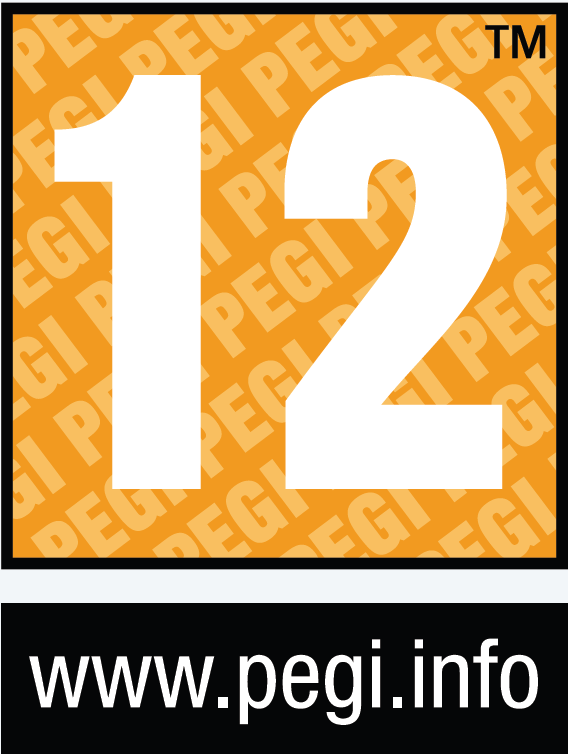 Celeb buffs will be challenged to test their tinsel town knowledge on over 5,000 questions on topics that include Hollywood’s biggest box office hits and the lifestyles of its most glamorous stars. 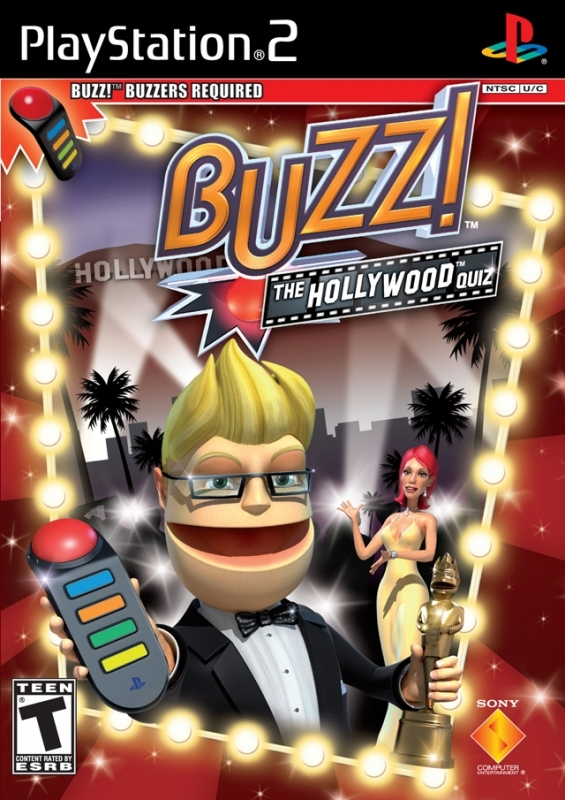 As the follow-up to this holiday’s family-friendly hit, Buzz!™ The Mega Quiz, this new installment features hundreds of movie clips, pictures, celebrity images, and more. 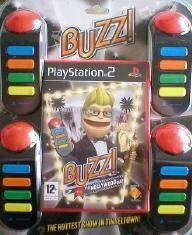 Fun and easy to use Buzz! 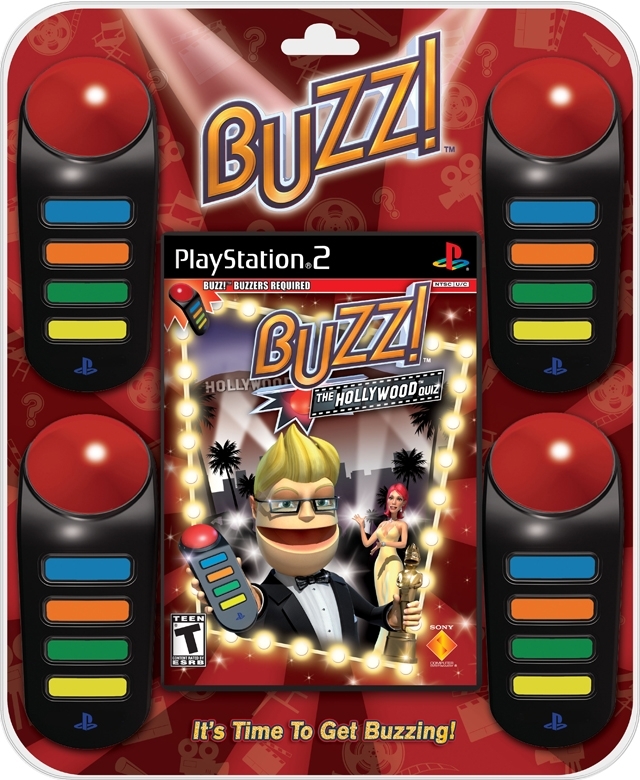 buzzer peripherals complete the interactive game show experience that will have you and up to eight of your friends and family members buzzing for more.